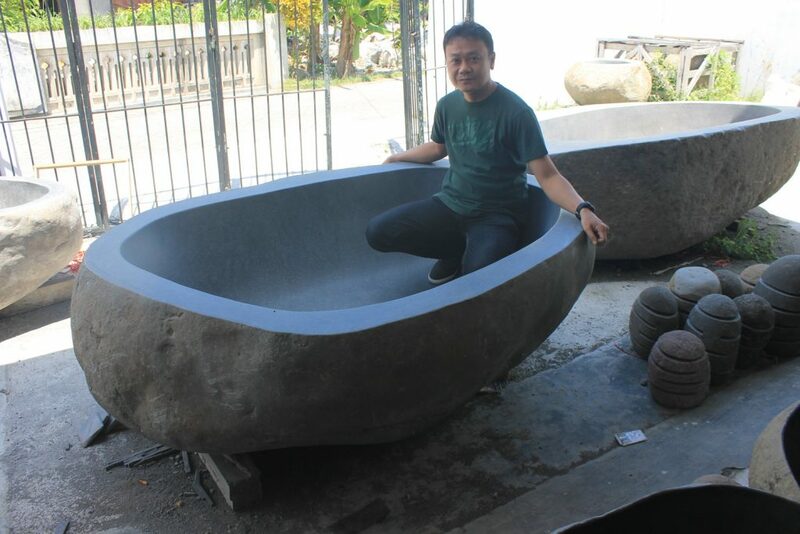 Some kind of Bali Bathtub & Sink is makes a great impressing for people over the world. It’s great option for any design projects because their have beauty natural design. 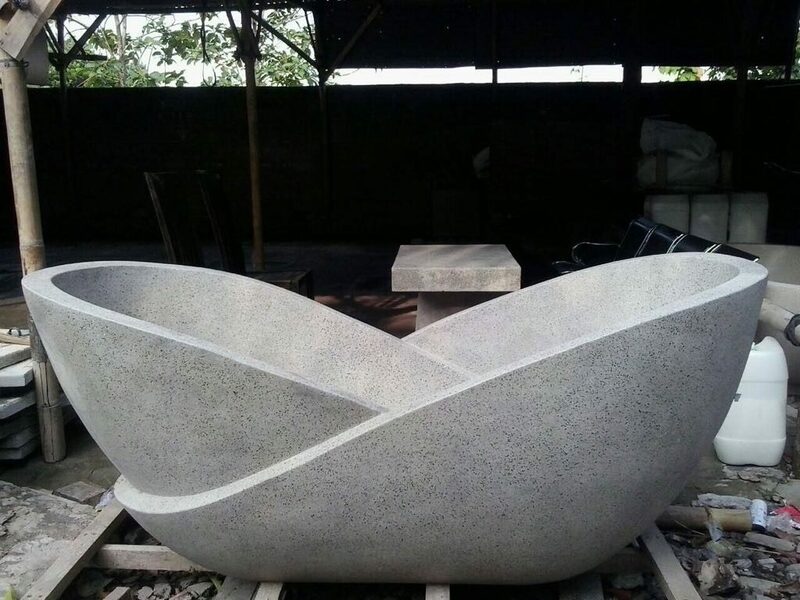 Selection Bali stone bathtub & sink is becoming increasingly popular these days because it is a material that is more environmentally friendly. 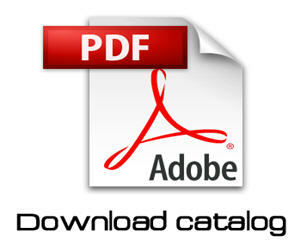 You can certainly find more choices artificial stone products with cheaper prices. 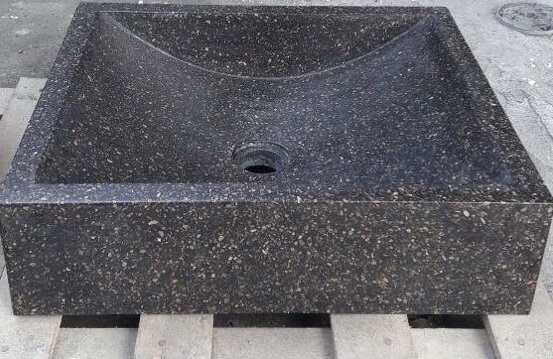 However, when you want to get the aesthetic value is higher, use natural stone will certainly be much better. 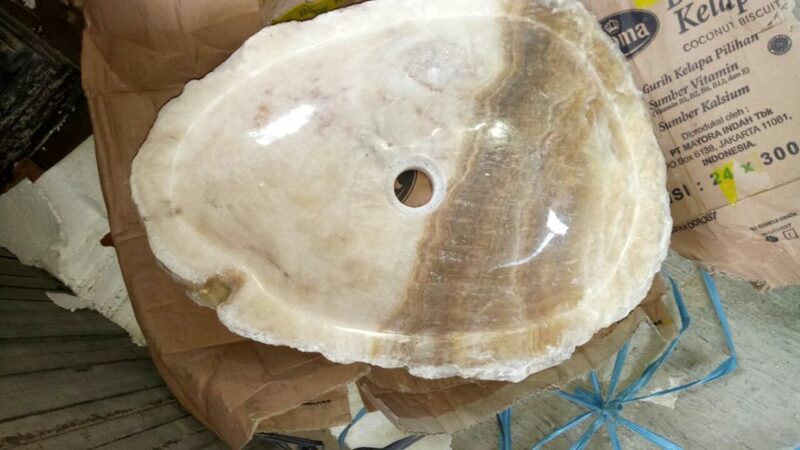 You just need to understand how to use natural stone in the bathroom decoration. You can see a wide selection of patterns and designs derived from the element stone shapes and sizes vary. This variation can be tailored to meet the needs of style and design in the modern era like today. 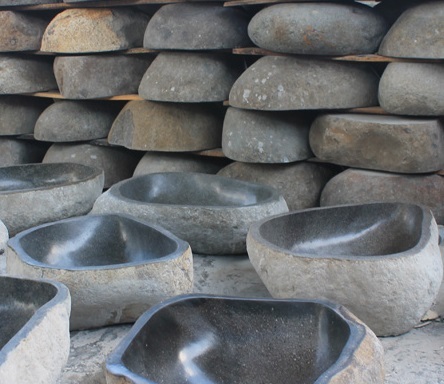 You can apply the use of Bali stone in the bathroom to get a feel of luxury and comfort to enjoy relaxation time. 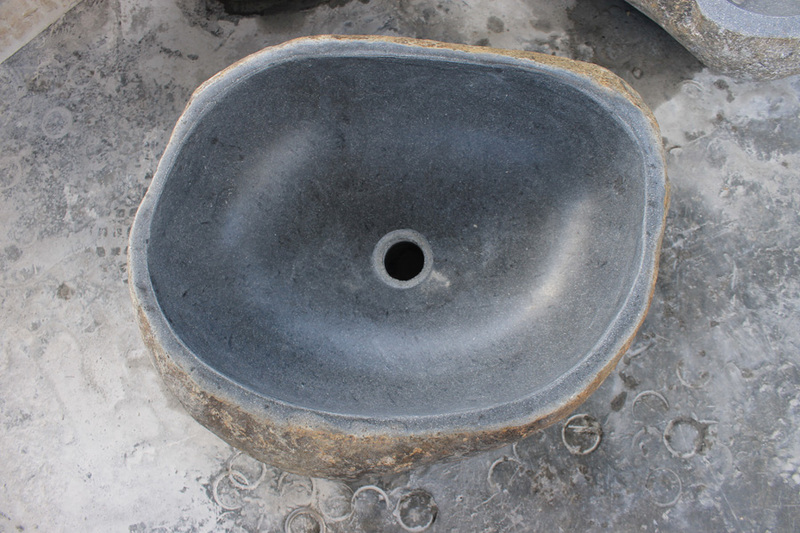 Choosing Bali stone bathub & sink will make you discover the luxury of your own home. Natural stone provide an element of cool in the summer and elements warm in winter that would allow the bathroom has become very comfortable room. 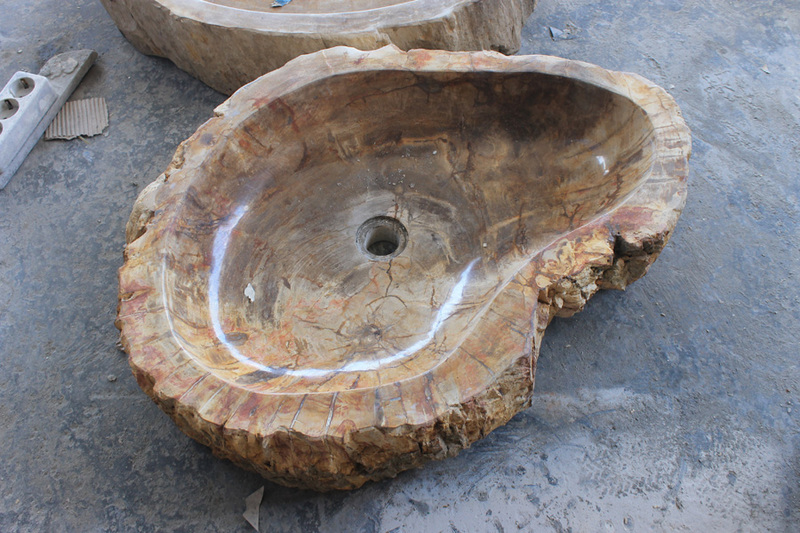 The use of the bathroom interior using natural stone will make the room very special and stylist. It becomes an attractive solution to enjoy the time to relax and indulge. You can use bright colors to reinforce the visual space.